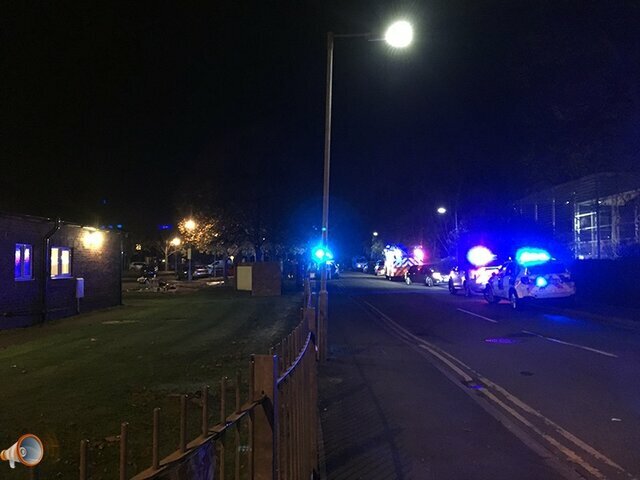 There has been a significant fire at Henffordd Gardens (retirement homes near Courtyard Theatre) just off Edgar Street this evening. Several fire appliances and ambulances are on site. We have spoken with the son of one of the residents this evening who was comforting his mother and he informed us that the fire was caused unfortunately by one of the residents smoking in bed. 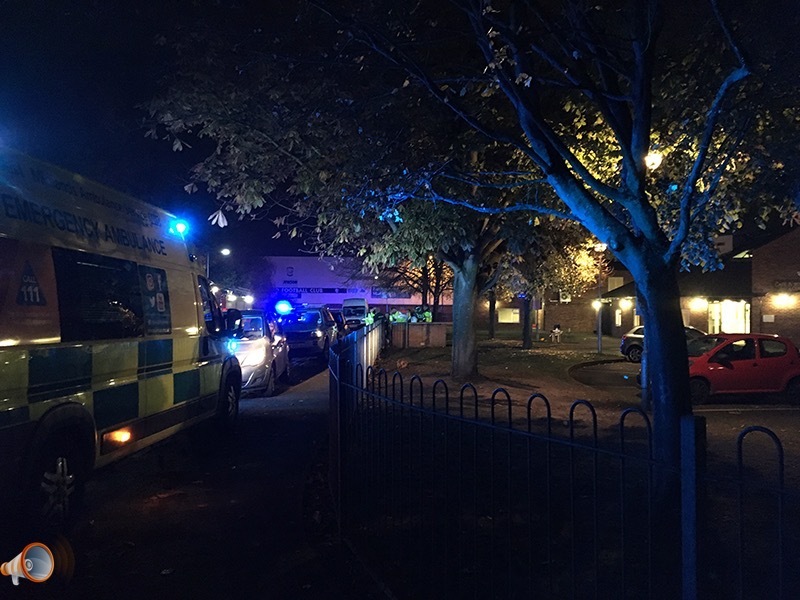 Thankfully nobody was seriously hurt but a few residents were treated for smoke inhalation. The flat at the source of the fire has extensive damage and there is additional smoke damage to neighbouring flats throughout the building however, most of the residents will be able to return to their homes this evening. 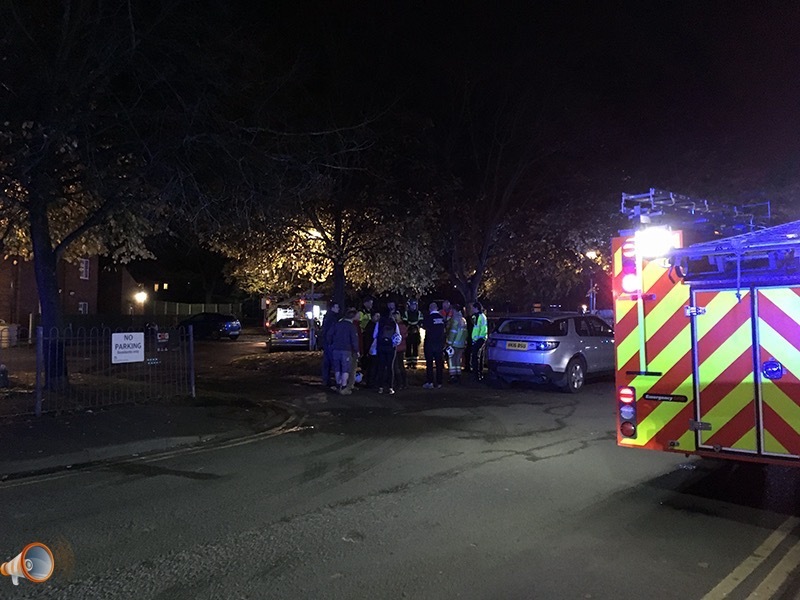 The Courtyard Theatre have been a huge support by taking in the residents and giving them shelter and hot drinks etc while the fire crews examine the rest of the building.